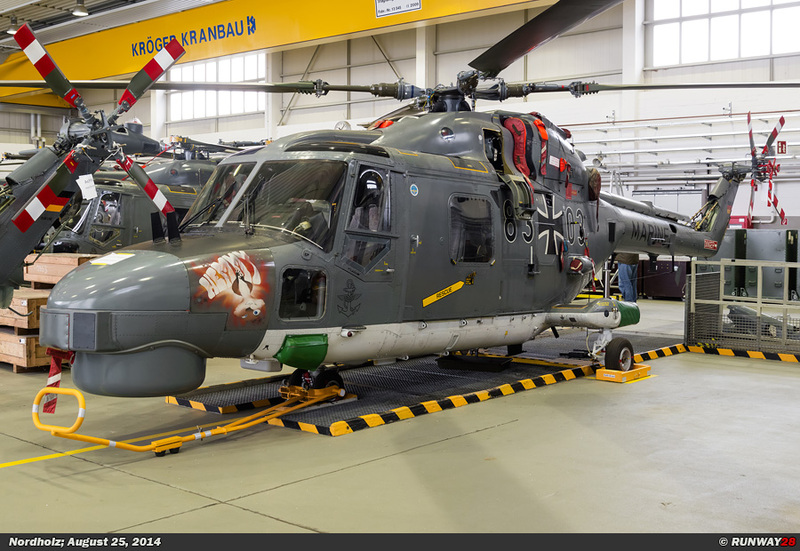 The helicopter unit of the German Navy is Marinefliegergeschwader 5. 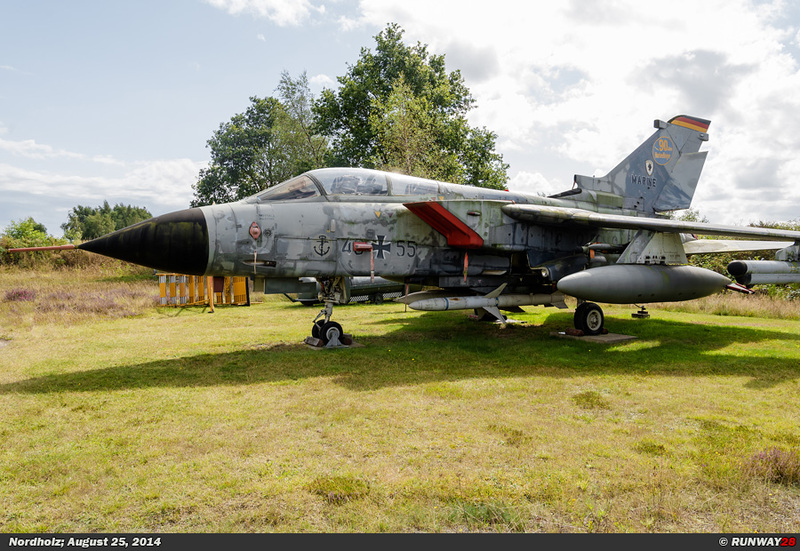 This unit is called Kiel after the city where the unit was established. The unit flies with the Sea-King Mk41, the Sea Lynx Mk88 and the Eurocopter EC135. 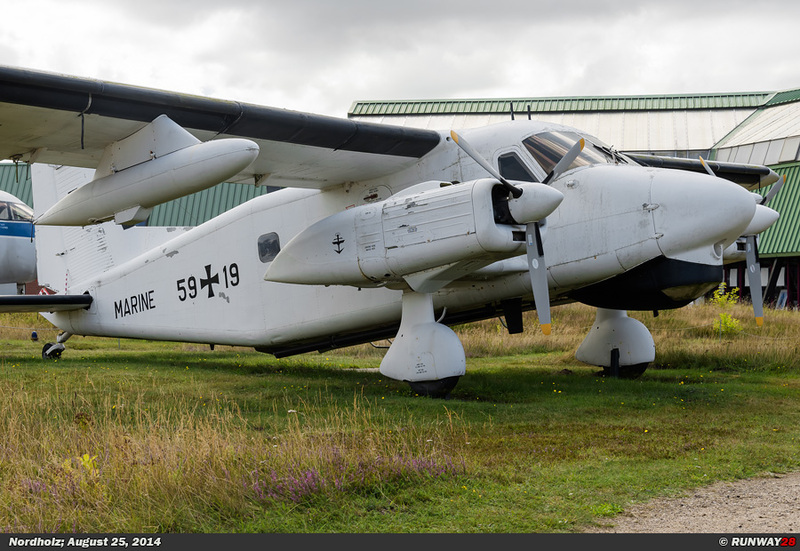 From 2012, MFG-5 flies with the various helicopter types from Nordholz because Kiel is closed. The second unit which is stationed at Nordholz is Marinefliegergeschwader 5 (MFG-5). 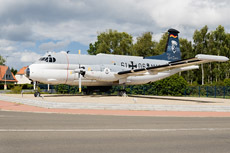 This unit is from Kiel and was moved to Nordholz in 2012 due to financial cuts. 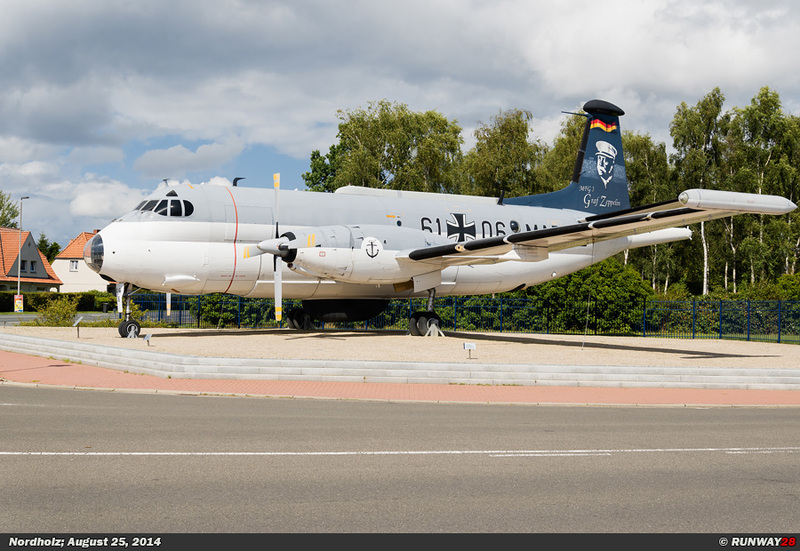 MFG-5 in its designation also called Kiel to honor the famous naval port. 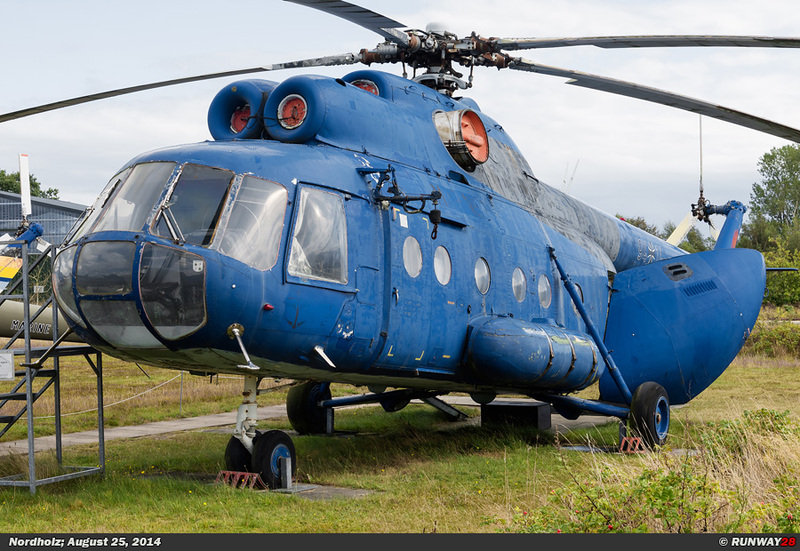 All rotary wing material is assigned to MFG-5. 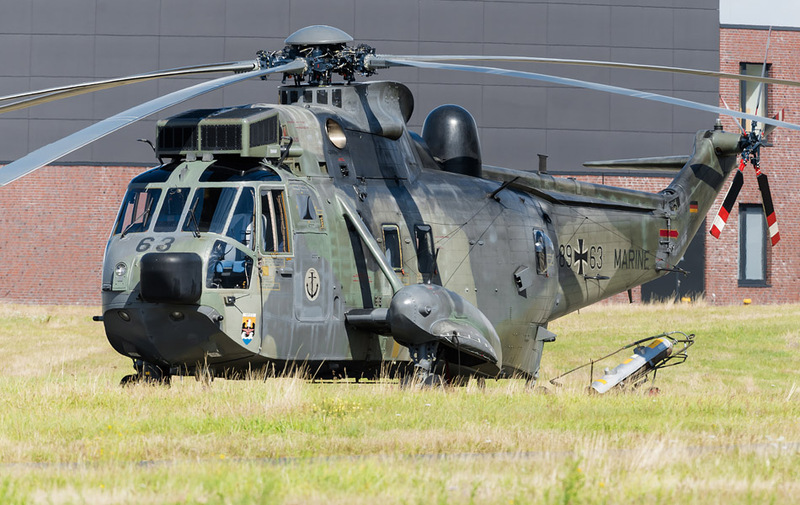 The German Navy has currently three types of helicopters in use, namely; the Westland Sea Lynx Mk88, the Westland Sea-King Mk41 and the Eurocopter EC135. 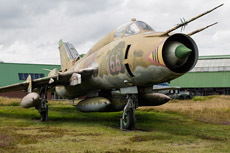 The training facilities in Nordholz are also maintained by MFG-5. 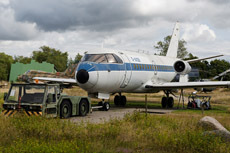 This unit operates and maintains all training facilities. 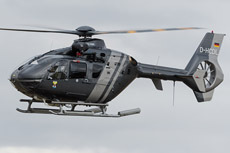 MFG-5 has an EC135 helicopter in use for the training purposes of the helicopter pilots of the Navy. 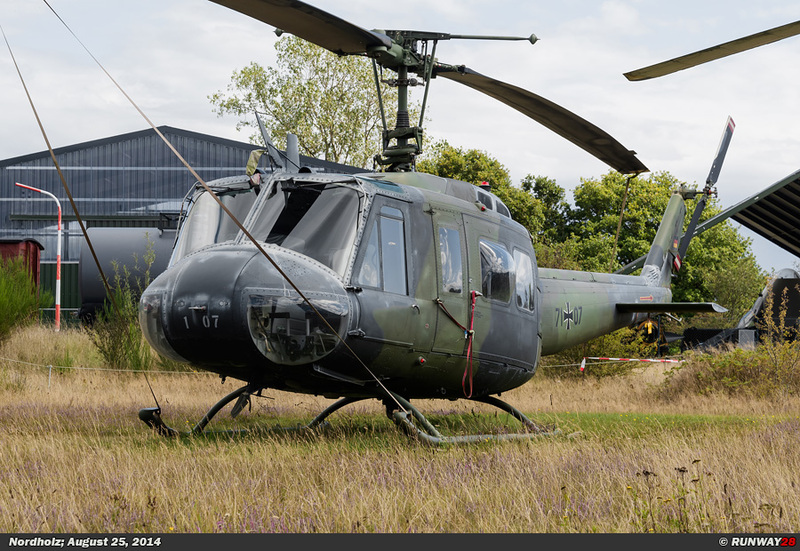 The helicopter is leased from a civilian company, but is in fact used by the German Navy. 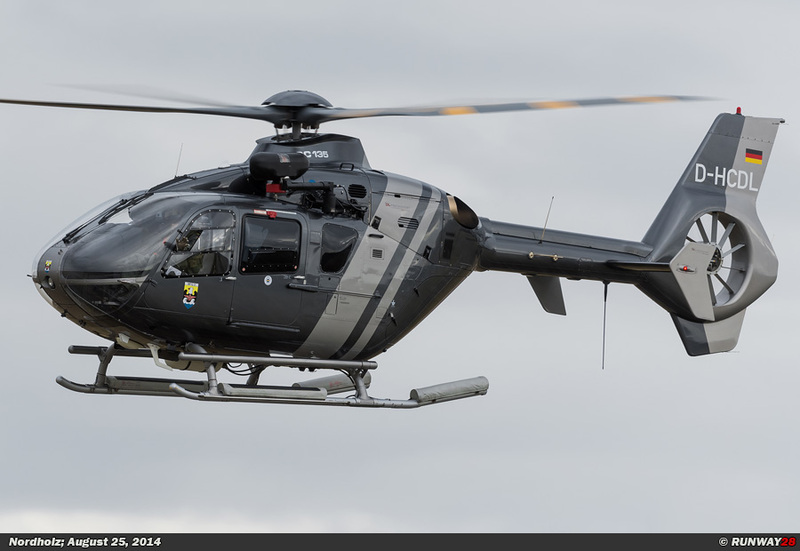 The EC135 is a temporary solution for the training of helicopter pilots. 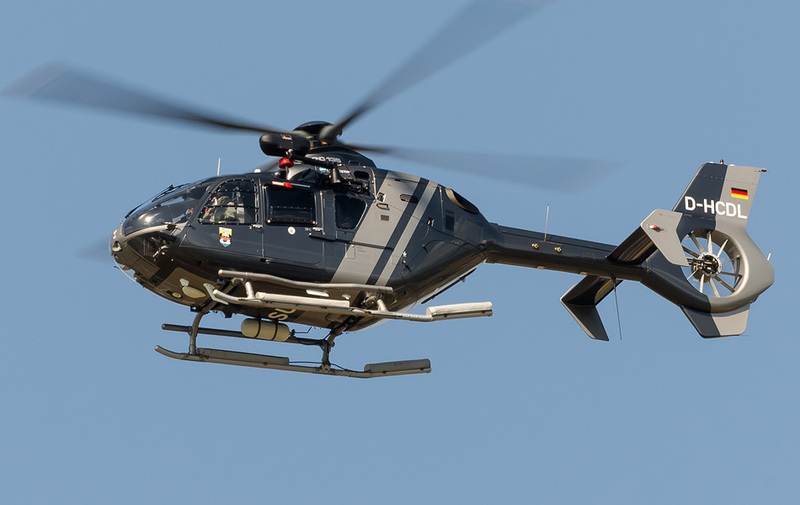 The EC135 is also used by the Air Force and the Army for the helicopter pilot training. 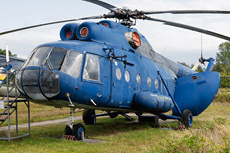 The helicopter is used because it is easy to control and because it is a cheap helicopter in use. In the Navy, the helicopter is used to compensate the low availability of other helicopter types. 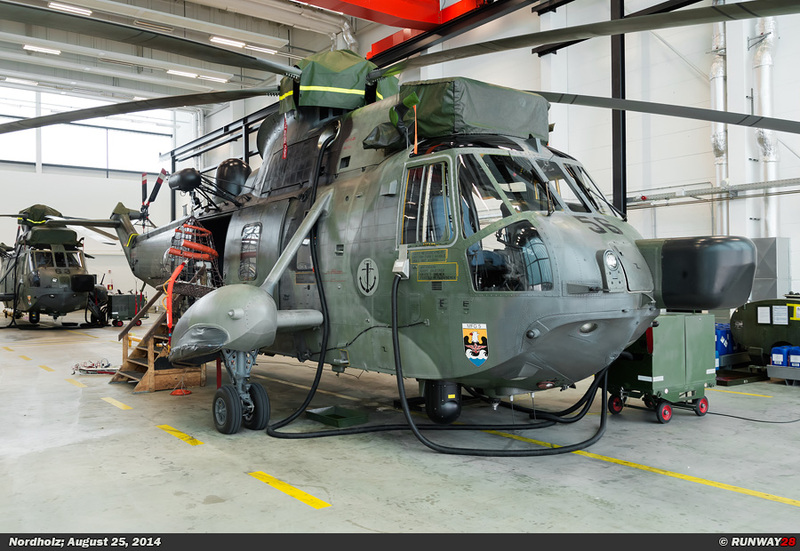 The Sea Lynx and Sea-King are already old and need a lot of maintenance. 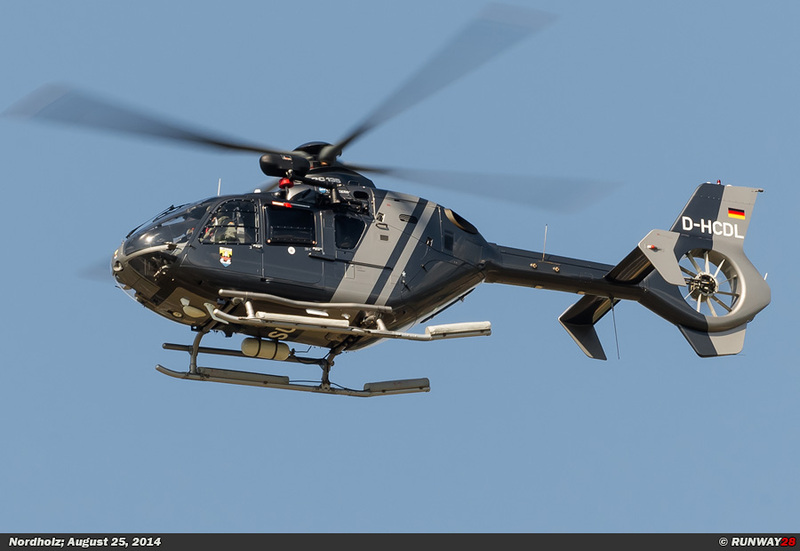 The EC135 is a low cost solution which enables the pilots to make the necessary flying hours. When the larger helicopters are available they are often immediately deployed for operational tasks. A flight hour on the Sea-King costs 25,000 Euros, while an hour on the EC135 costs only 1500 Euros. 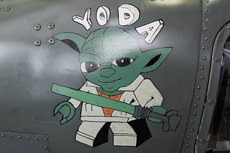 It is a conceivable scenario that more of these helicopters will be purchased for the future for training purposes. Lynx was brought to the same standard as the Sea Lynx. 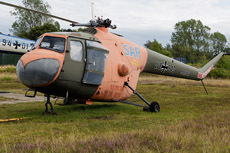 In 2013, the German government signed a contract to update the helicopters with the Selex ES system and electronic updates contained optical and infrared sensors. The helicopters of the navy can be equipped with torpedoes and light missiles. Also guns can be mounted in the doors at the sides of the helicopters. This armament plays an important role during tactical flights such as anti-piracy missions. 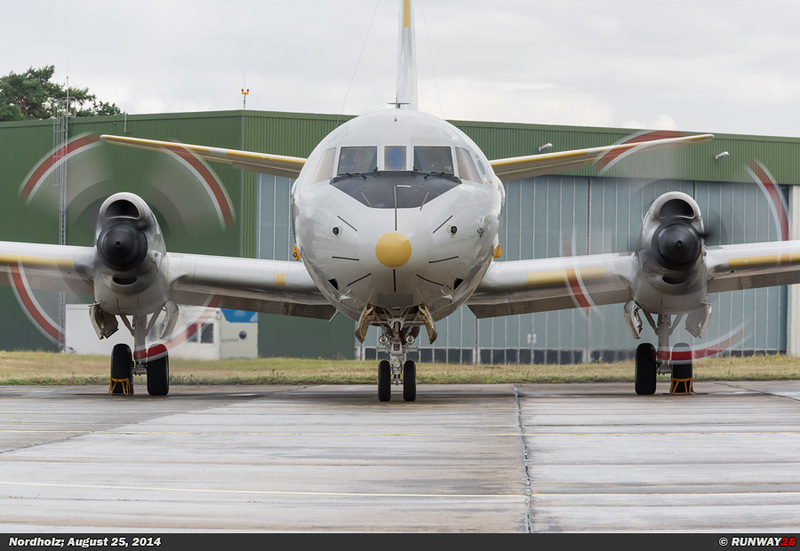 The primary tasks of the Lynx are sea reconnaissance and target data analysis. The Lynx is also used to attack targets on the surface. The helicopter is often used to detect submarines and for SAR duties above sea in search for missing persons and evacuations. Transporting materials and people above the sea is a task which is regularly performed by the Lynx. 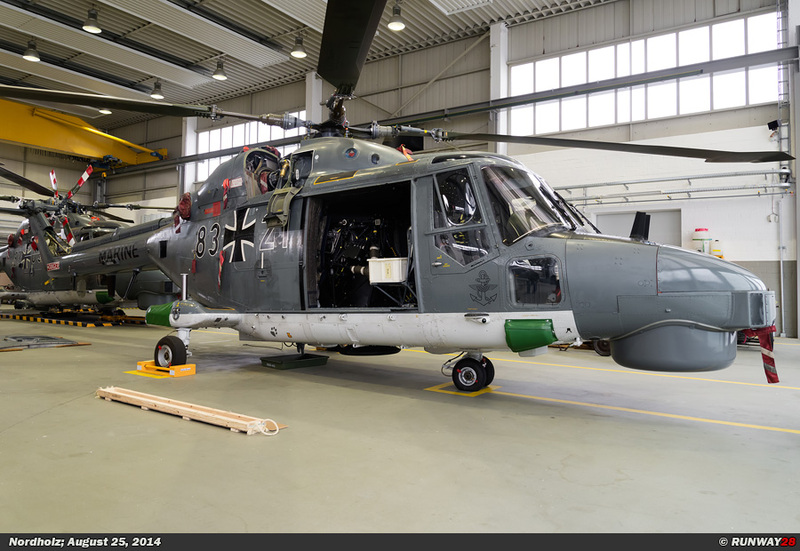 At present, the German Navy has 22 helicopters of the type Sea Lynx in use. 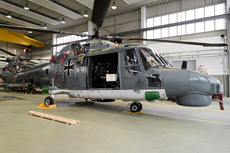 The Sea Lynx will remain in operational service in Germany until between 2030 and 2035. The helicop- ters become in the meanwhile older and have therefore to deal with failure. 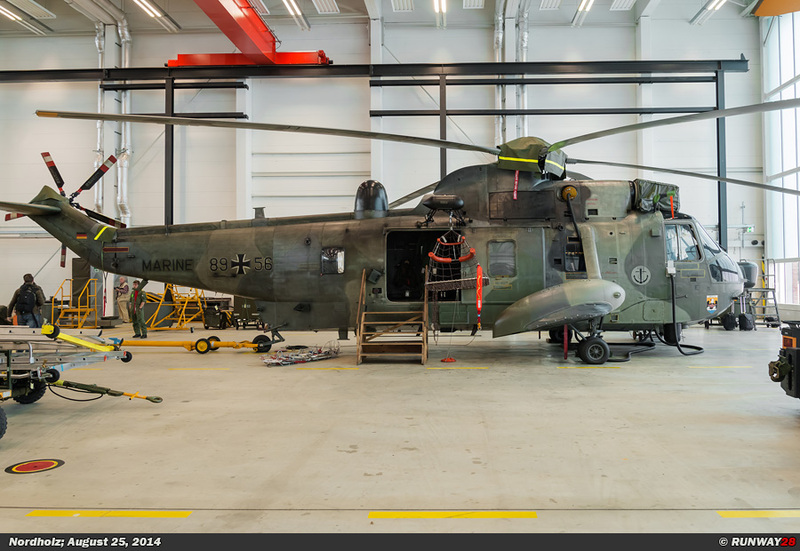 The Sea-King is the largest helicopter which is used by the German Navy. The helicopters were delivered to the German Navy from 1973. 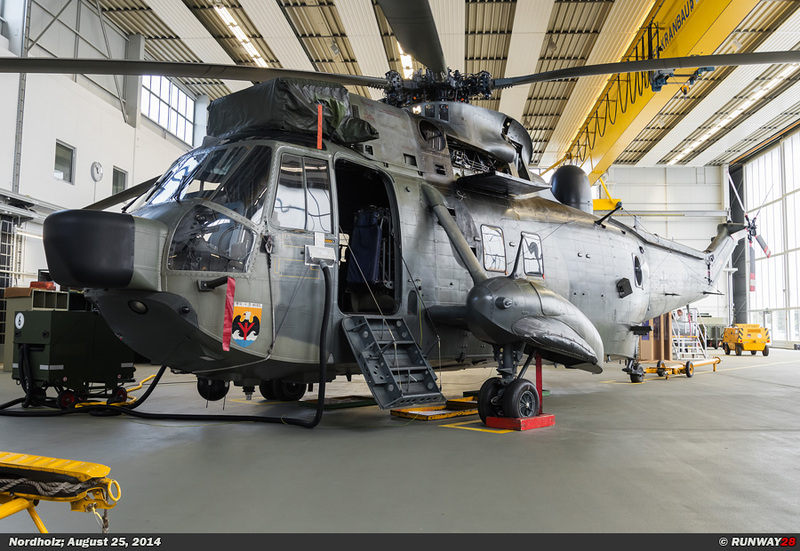 In total, the Navy received 22 helicopters of the type Sea-King Mk41. 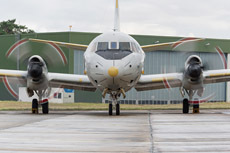 The helicopter replaced the Grumman Albatross flying boat in the SAR role. 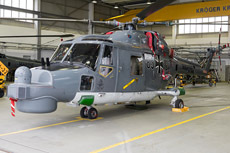 The German Navy was the first export customer who bought the Westland Sea-King in the SAR configuration. 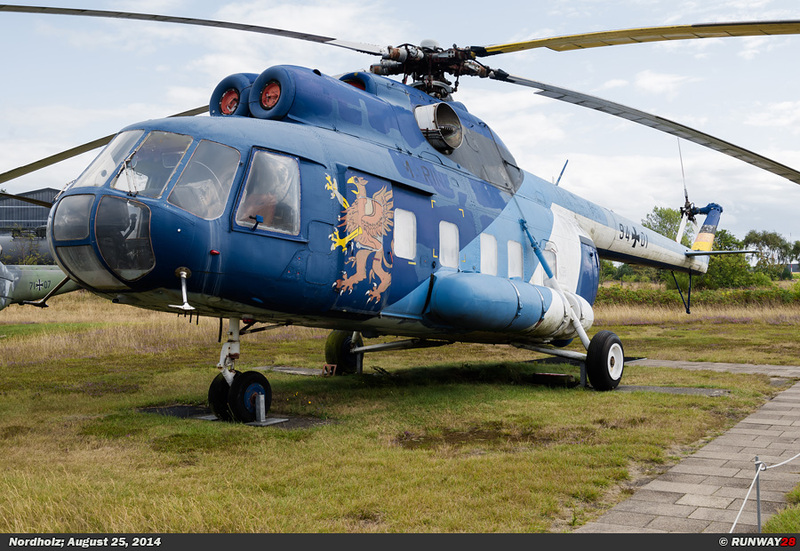 The helicopters were stationed at Kiel and were equipped with radar and modern navigation equipment. 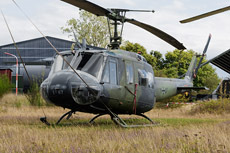 An additional helicopter was purchased to replace a crashed Sea-King in 1975. The Sea-King is able to carry the Sea Skua anti-ship missile. In order to use this missile the Ferranti Seaspray radar was built into the nose of the helicopter. The helicopters are in Germany mainly used in the SAR role along the North Sea coast and the Baltic coastline. 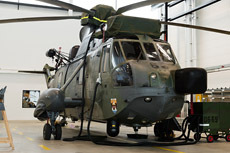 The Sea-King is often stationed on frigates and can also be used for military operations. The helicopter is designed to transport 18 troops in this role. 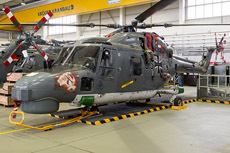 From 2012, all Sea-King helicopters are stationed at Nordholz. 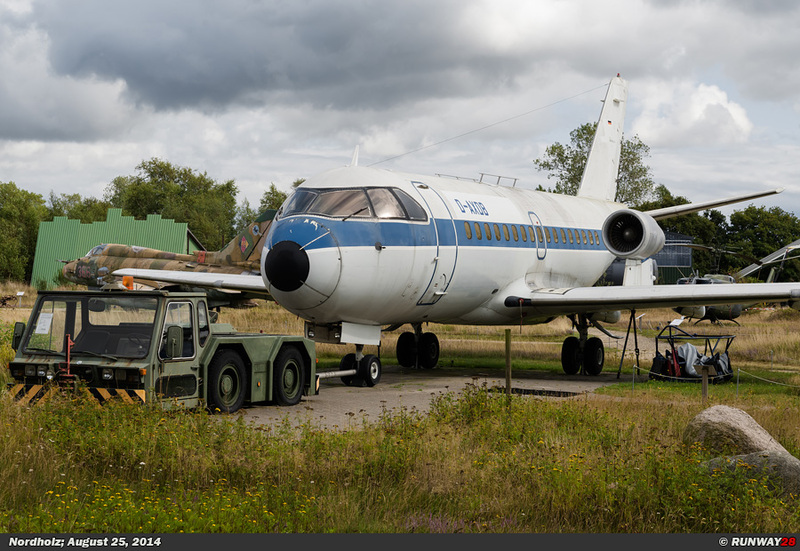 The helicopters of MFG-5 were moved from Kiel to this base due to financial cuts. 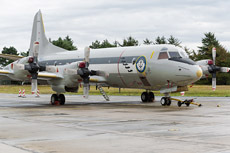 Not all Sea-Kings flew to Nordholz during the move action. A portion of the helicopters arrived by boat via the channels in northern Germany. 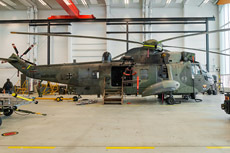 For the relocation of the helicopters to Nordholz a new hangar complex was built at the new base and a new platform was constructed for the Sea-King. 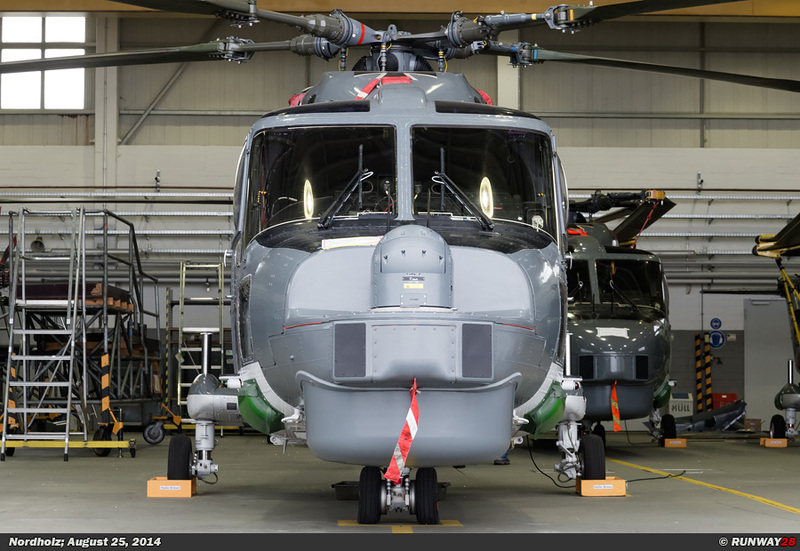 The Sea-King will continue to fly at the German Navy until approximately 2020. 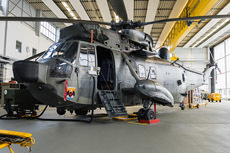 Both the Sea-King and the Sea Lynx are quite old and have regularly problems and technical failures due to outdated parts of the helicopters. 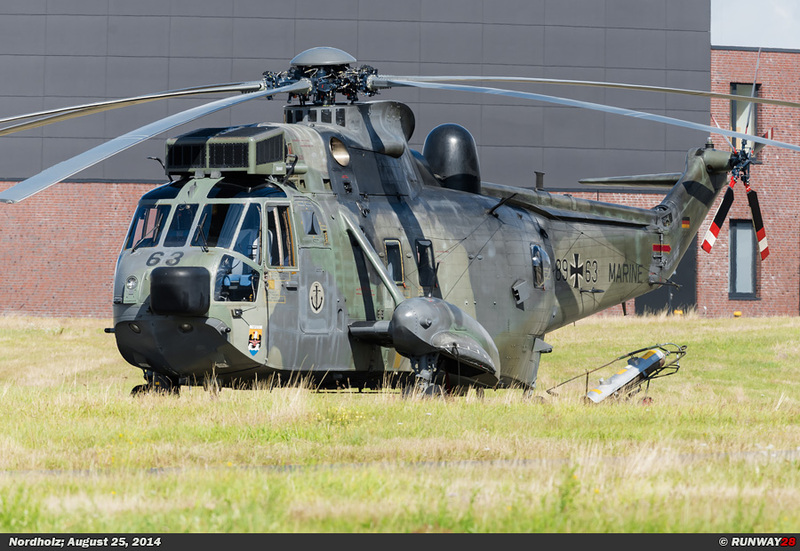 The German Navy is searching for a replacement for mainly the Sea-King helicopters. The helicopter which will be purchased needs to have a large range of requirements which needs to be met. The main tasks of the future helicopter will especially be tasks, such as; anti-submarine warfare, medical evacuations, disaster support, personnel and material transport, tactical airlift, tactical operations and supporting the SAR task. 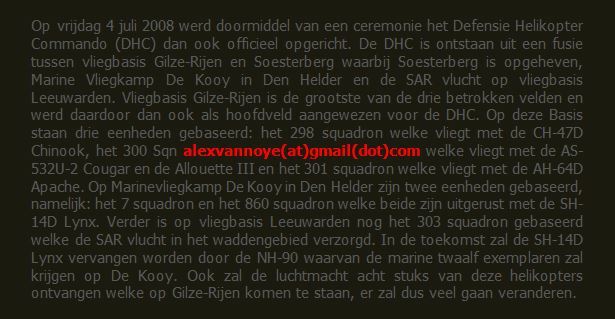 The helicopter which has been selected for this task at the navy is the NH90 NFH. 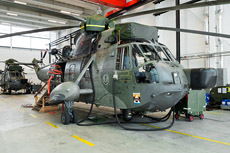 This helicopter is in a joint venture developed by the European partners of which Germany is part of it. 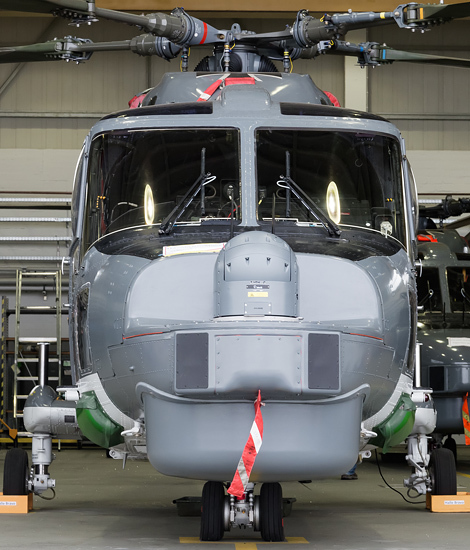 MFG-5 will receive 18 NH90 NFH helicopters in the nearby future. The helicopters will in the first instance replacing the Sea-King. 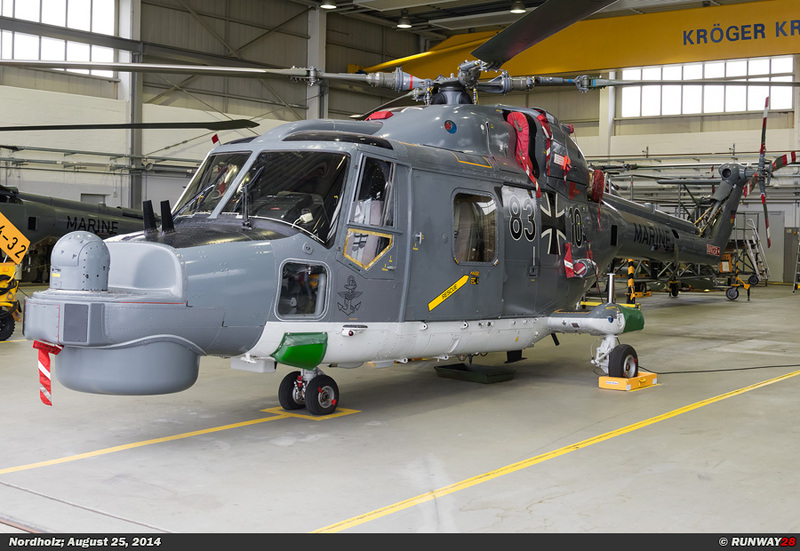 The German Navy has currently not yet a single NH90 available. The NH90 project is experiencing technical problems especially in the Navy variants of the helicopters. 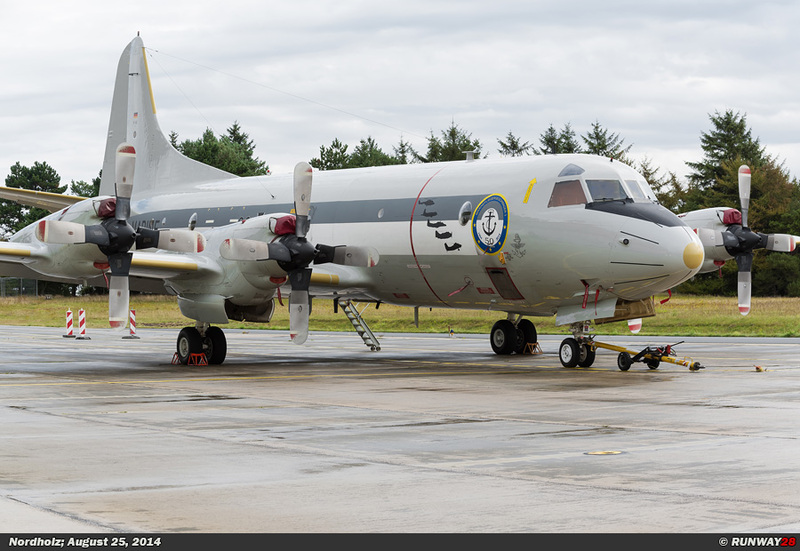 Eventually also the Sea Lynx is going to be replaced with this type. 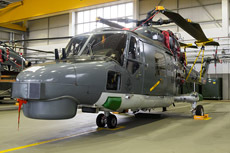 It is not yet known whether additional helicopters will be purchased to replace the Sea Lynx. The delivery of the first NH90 is expected in 2018. 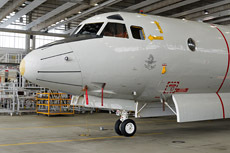 The helicopters will fly from the 124 and 125 class frigates of the German Navy. These are usually also the frigates on which the Sea-Kings were stationed. The other helicopter frigates are smaller and house the Lynx.